Solve moisture problems with effective basement waterproofing. Install new finish materials that won’t attract mold or be damaged by moisture. If your water-damaged basement was finished with conventional building materials, you already know how poorly it performed. Drywall got soggy. Painted surfaces became stained. Wood paneling and trim became warped and moldy. Carpeting began to smell. There must be a better way! Fortunately, there is. Whether you are transforming an unfinished basement or refinishing an old, moisture-damaged basement, why not do it right, so you don’t have to do it over? Have You Experienced Water in Your Basement? Rigid foam insulation that includes steel studs for attaching wallboard. Moisture-proof PVC tiles that look like wood parquet flooring. 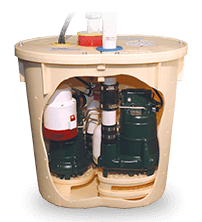 The best sump pump paired with the best basement dehumidifier & air cleaner. Replace bottom section of wood-framed basement walls with moisture-proof steel framing. 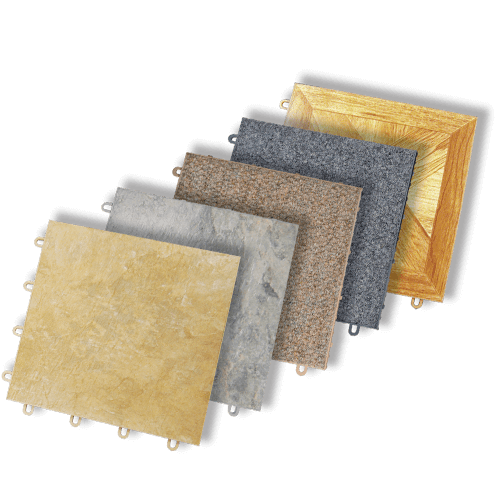 Rugged, moisture-proof subflooring to install beneath carpeting. 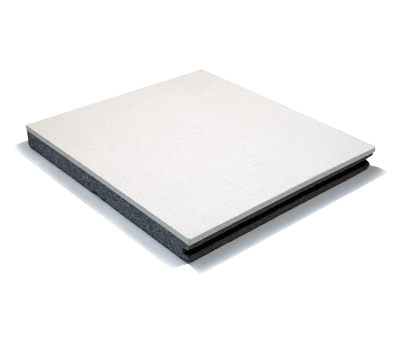 Insulated, moisture-proof subfloor that creates a warm, dry surface. Whether you’d describe your basement improvement project as basement restoration, basement remodeling or basement refinishing, the goal is the same: to transform an “adequate” basement into an exceptional one. 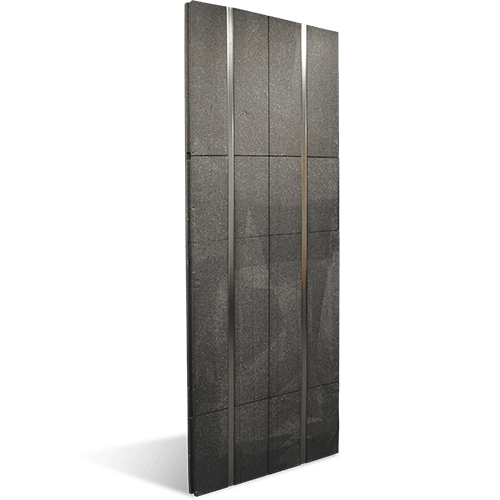 Everlast Wall Panels, for example, are pre-finished hard cement boards that will stand up even after a soaking. Just pump your basement dry and wipe the vinyl, linen-like textured surface with a sponge and mild detergent. The panels are available with or without a bonded layer of 2-1/2-in. of high-density foam insulation. 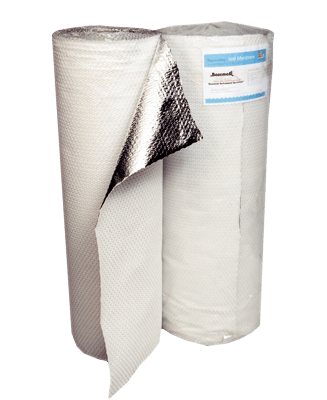 Similarly, our ThermalDry® Basement Floor Systems can be submerged for days without being damaged. Simply clean and dry the modular tiles after a water event and reinstall. 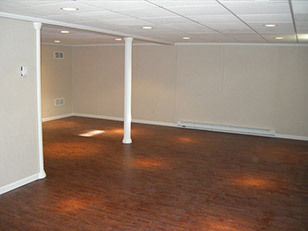 For more information about our basement finishing products, visit totalbasementfinishing.com. 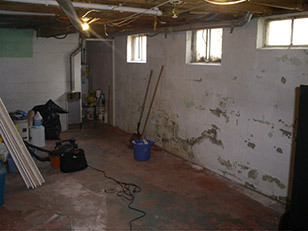 Basement Systems is fully acquainted with all basement waterproofing and basement finishing issues. We have developed industry-leading solutions for everything from insulation and dehumidification to decorative stair railings and post surrounds. 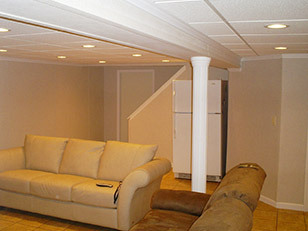 Sign up today for your free estimate for basement finishing! Solve water and moisture problems. If water is leaking into your basement, our perimeter drain and sump pump system is the best way to stop water intrusion. There’s a good chance you’ll also need to have a basement dehumidifier installed. Our SaniDry™ dehumidifier is an ENERGY STAR® model designed specifically for basements; it’s the best way to maintain lower humidity levels that discourage the growth of mold and mildew. Many older basements were finished with mold-friendly materials like wood studs, gypsum board and fiberglass insulation. 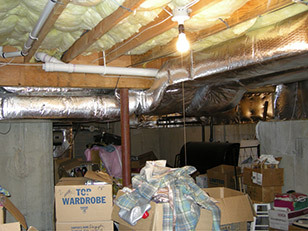 In these basements, mold, mildew and wood rot can often be found on lower wall areas. Our innovative EverLast™ Wall® restoration system enables us to replace only the damp or damaged lower section of your walls, using steel studs, rigid foam insulation and vinyl-faced cement board. With our EverLast™ Wall System, you avoid the mess and expense of total demolition. Instead, you get an attractive wainscot wall treatment won’t ever be damaged by mold or moisture. If the basement area you want to refinish has exposed foundation walls, there are several ways to finish these walls so that your newly remodeled space will be brighter, more comfortable and more attractive. Installing Basement to Beautiful panels against foundation walls will improve comfort and save energy. 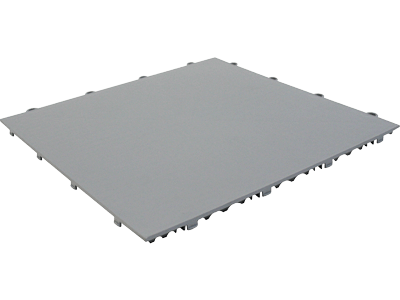 Our B2B panels feature rigid foam insulation that won’t degrade or hold moisture, and studs made from steel used instead of wood. Our exclusive BrightWall® wall covering and ZenWall® panels are other wall-finishing options that will help make your new basement bright, beautiful and easy to keep clean. Flooring treatments that work well upstairs can be a disaster in the basement, especially if wood “sleepers” or underlayment is used. Instead of risking mold and moisture damage with “above-grade” materials, choose our ThermalDry® flooring system. Made from high-strength PVC plastic (just like plumbing pipe), ThermalDry® flooring tiles won’t attract mold and can’t be damaged by moisture. Available in carpeted, ceramic tile and wood parquet styles, ThermalDry® flooring will easily outlast other types of flooring in your basement, and look great doing it. Should I waterproof my basement before finishing? 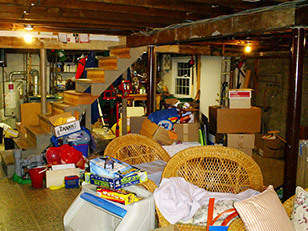 How do I prevent mold growth in my basement? What happens if there is a flood in my basement? 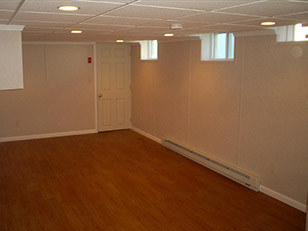 What are the best options for finishing a basement wall? What are the best options for finishing a basement floor? What about Total Basement Finishing? If your vision for new living space in your basement extends beyond these basic ingredients, there are plenty more options from Basement Systems to consider. Our sister company, Total Basement Finishing, offers even more innovative products designed for creating dream basements. We'll walk you through each step of finishing your basement. Call or contact us online today!